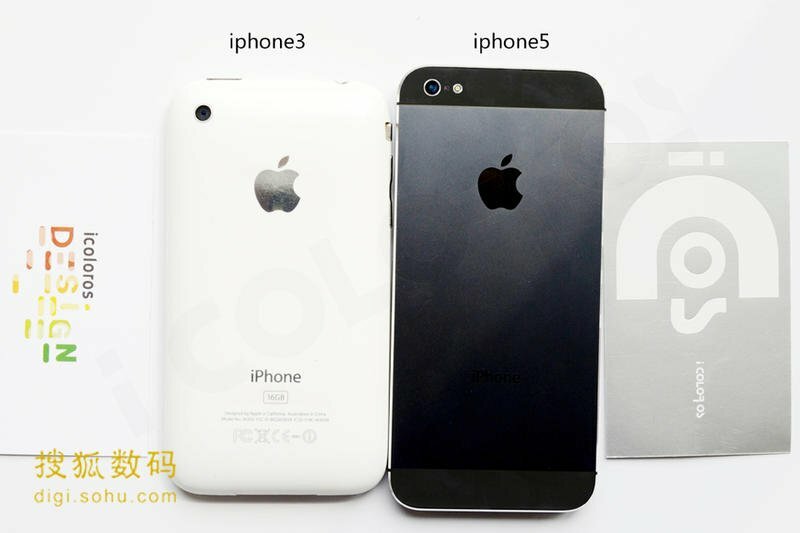 A new leak of iPhone 5 parts brings them together and gives us an idea of how they will all fit together. 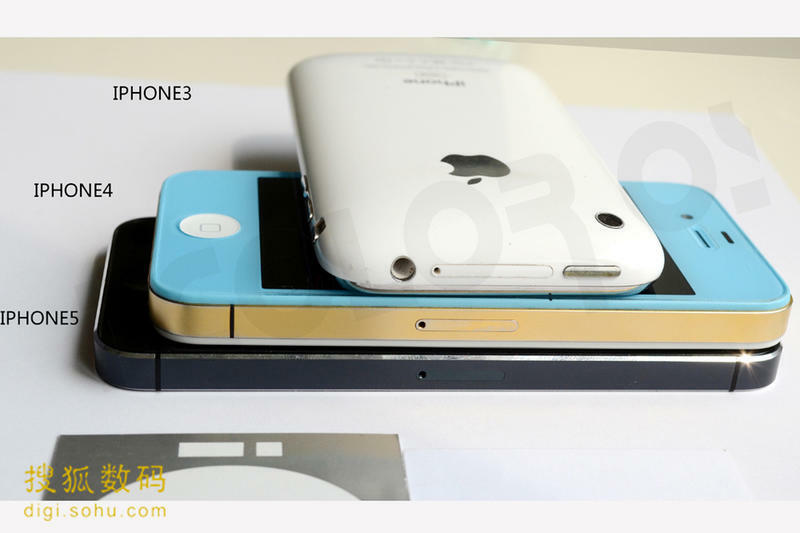 While its always interesting to see things like flex cables for the iPhone 5, its difficult to know if they are real because you have no idea if they are the proper size and shape to fit into the device. The folks over at Sohu got a hold of several parts, including the read chasis, and have now been able to place them to show that they do indeed fit. 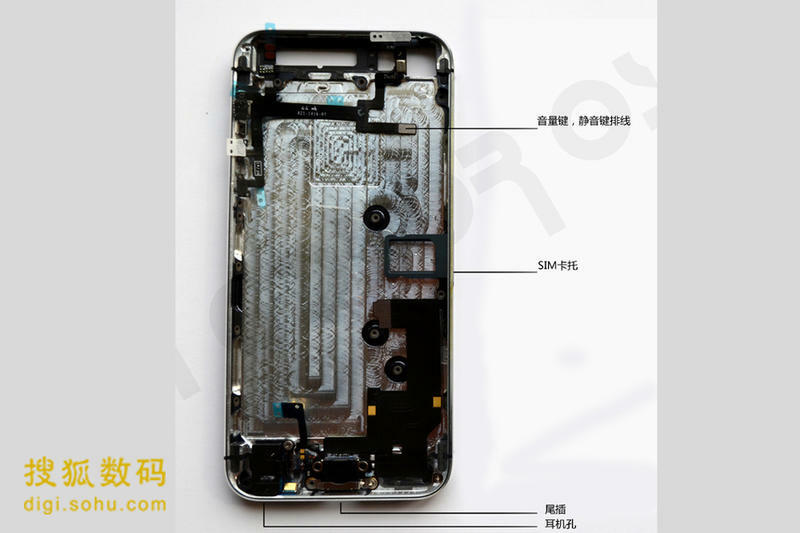 The parts that got assembled include the flex cable, external buttons, the SIM tray and the dock connector/headphone jack flex cable assembly, and as you can see in the picture above, it definitely appears that they all fall into place. While we have had questions through out the numerous leaks if all of this is real, we’re really having to lean towards that it is. If by some off chance it isn’t, this is the most elaborate disinformation campaign in history. 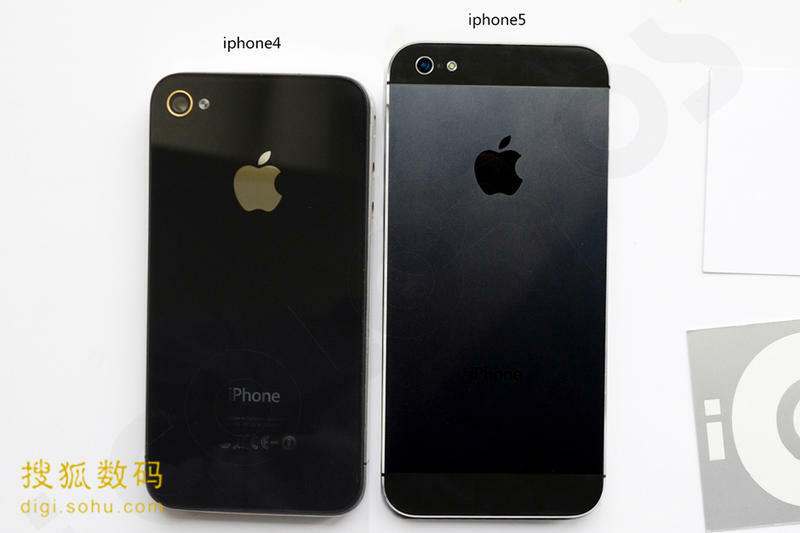 All that is currently missing from this assembly is the iPhone 5 logic board and the battery, but it does appear that both will easily fit in the remaining space. 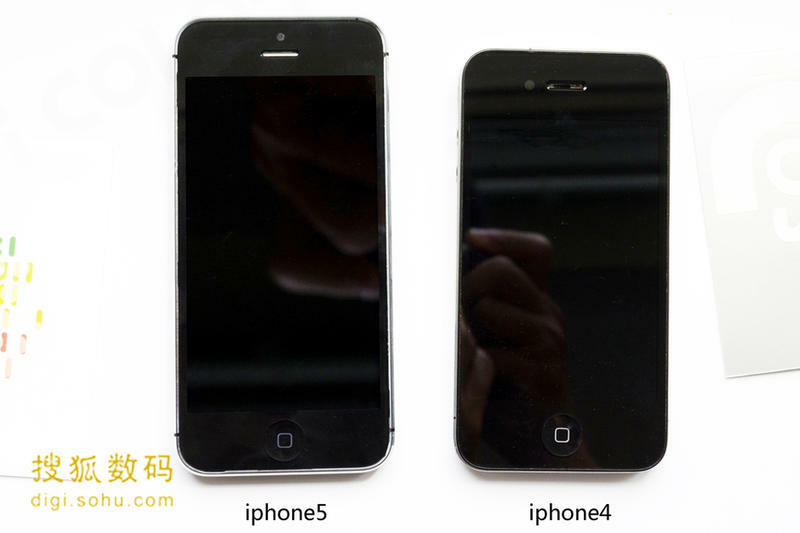 Sohu also took some time to show off the best depth comparison we’ve seen yet of the iPhone 5 against other versions of the iPhone. 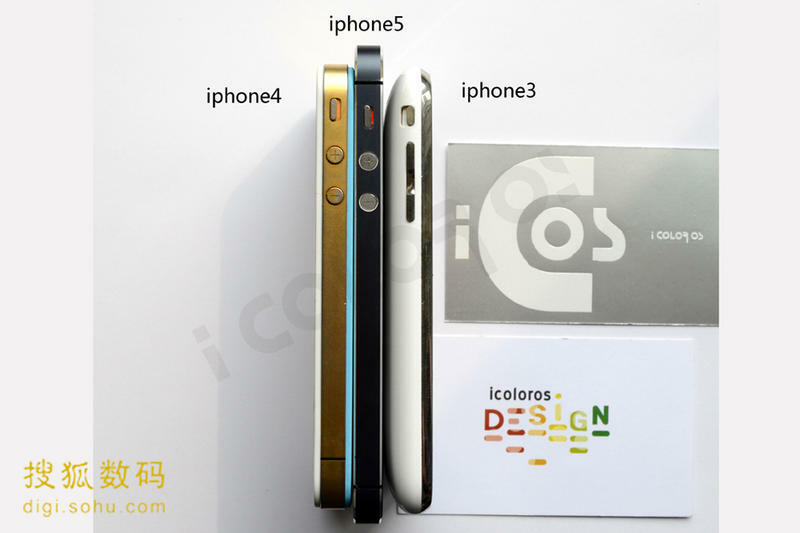 You can check those out in the gallery below, but its pretty obvious this will be the thinnest version of the Apple smartphone to date. 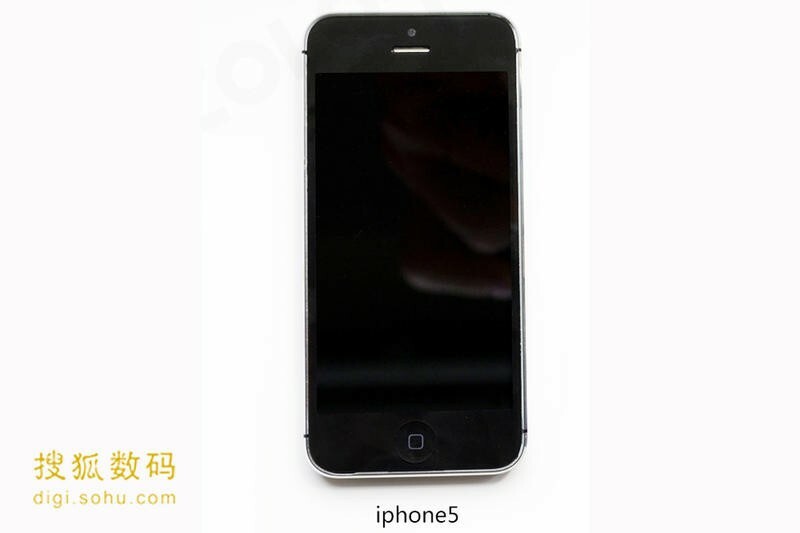 With Sept. 12 still leading the way as the rumored announcement date for the iPhone 5, its looking more and more likely that there won’t be a whole lot we don’t know when that time rolls around.